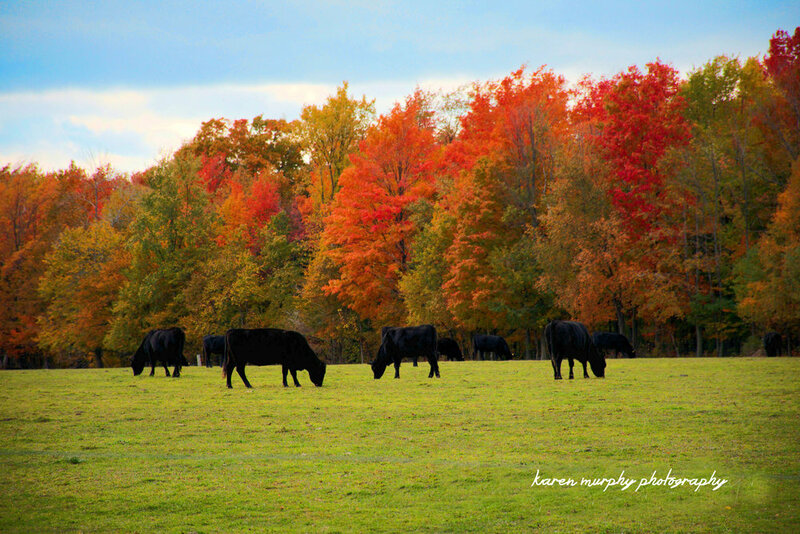 Huron County, Michigan is a special place to be during the fall season. 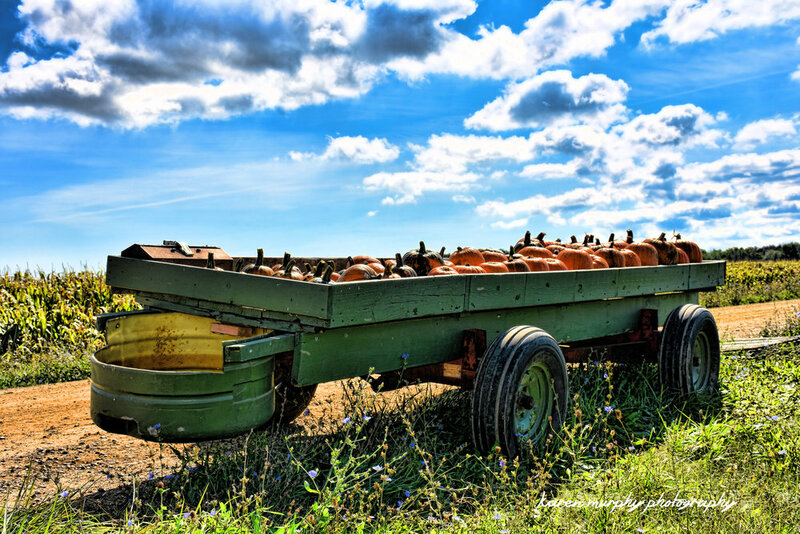 Vibrant colors of the countryside and crisp air coming off the lake lend to a feeling of peace and change. 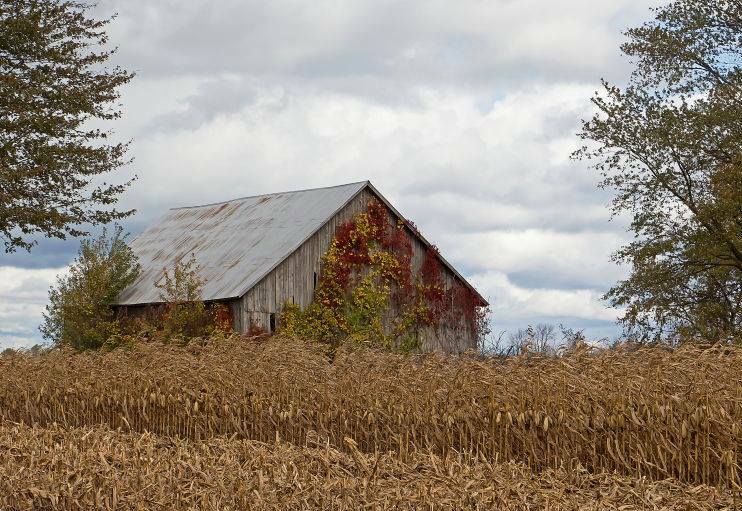 We invite you to take a photo-tour of this special time in Huron County. Of course, there is really nothing better than the real thing. 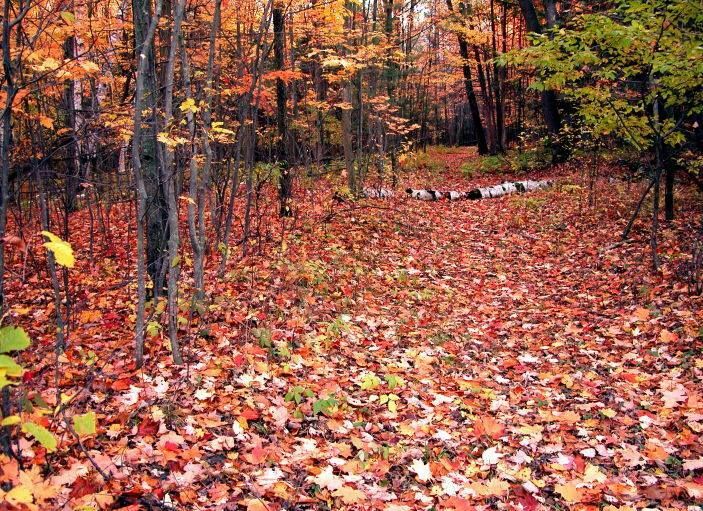 Experiencing the rich autumn colors in person, breathing in the crisp, fall air and taking it all in is no substitute for a photograph. However, a photograph is a wonderful alternative if you cannot make it here to experience it yourself. 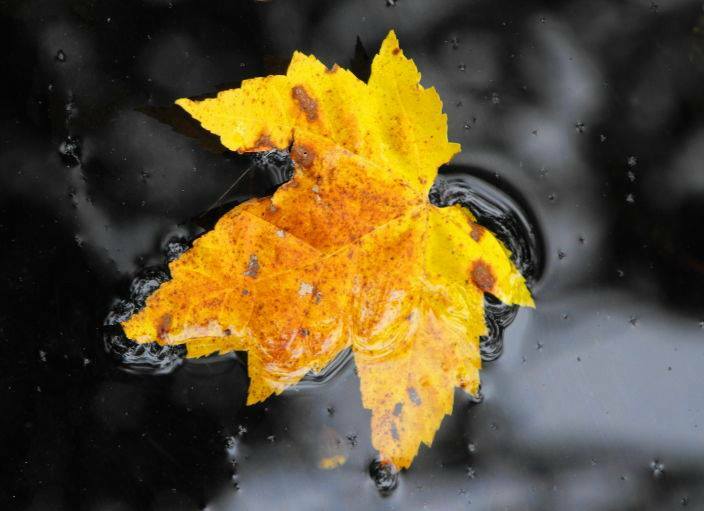 We reached out to two local area photographers, asking them to share the beauty they have captured of fall in Huron County. 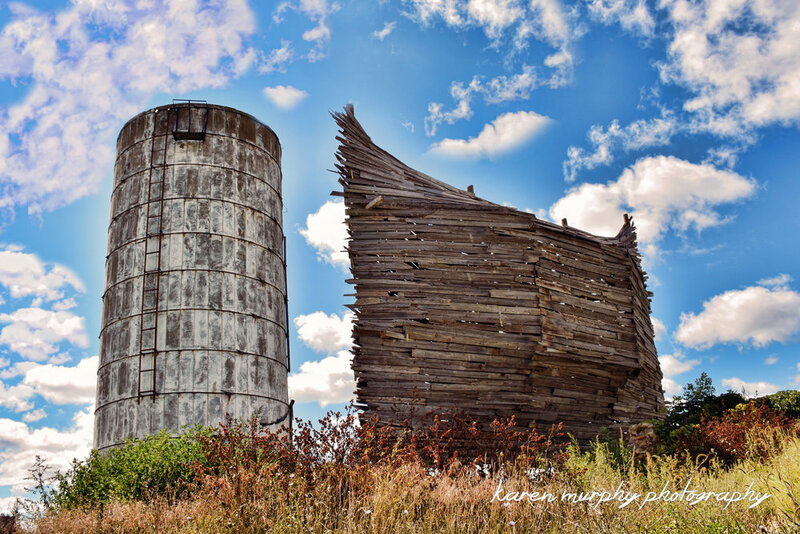 I have a definite love for the natural beauty that surrounds Huron County. There is no better “camera playground” that I could ask for. 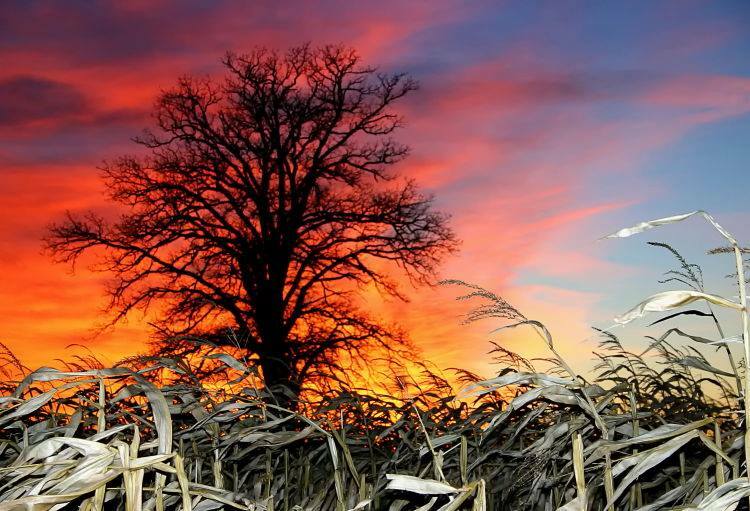 From the 90 miles of lakeshore which inspires beautiful pictures of sunrises and sunsets, to the endless farmland that changes in color and dimension as it grows and is harvested. 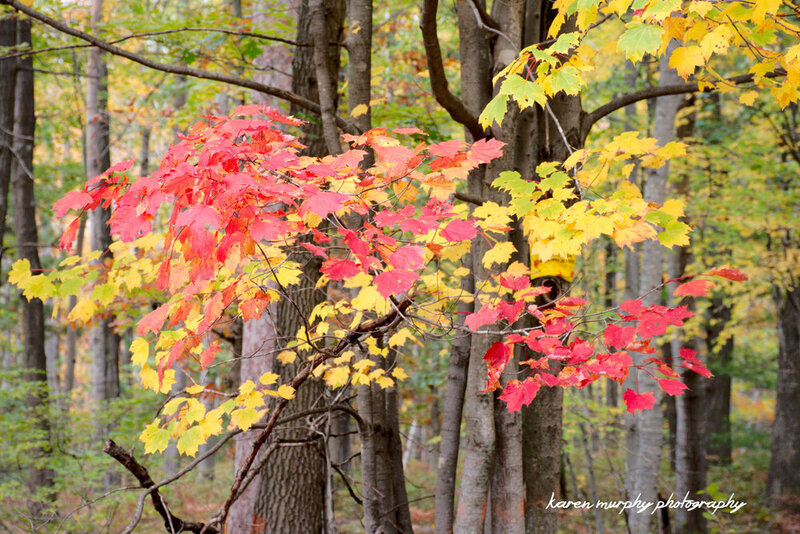 Fall is my favorite time of year as it brings its glorious color – which makes for wonderful composition, and also great backgrounds for portrait photography. 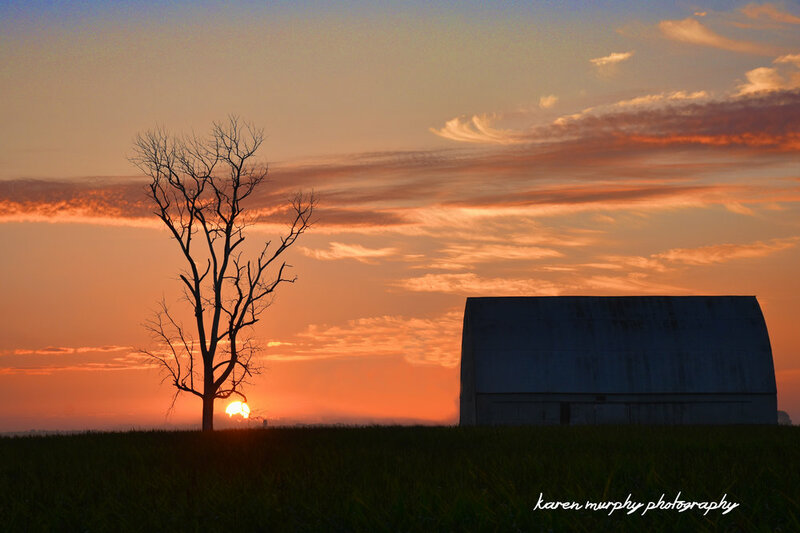 You can learn more about Karen Murphy Photography as well as view more of her work on her Facebook pages - Karen Murphy Photography and Huron County - Michigan Charm. You can contact Bill at bdiller924@hotmail.com and see more examples of his photography by visiting the photo gallery at www.dillerphoto.com. 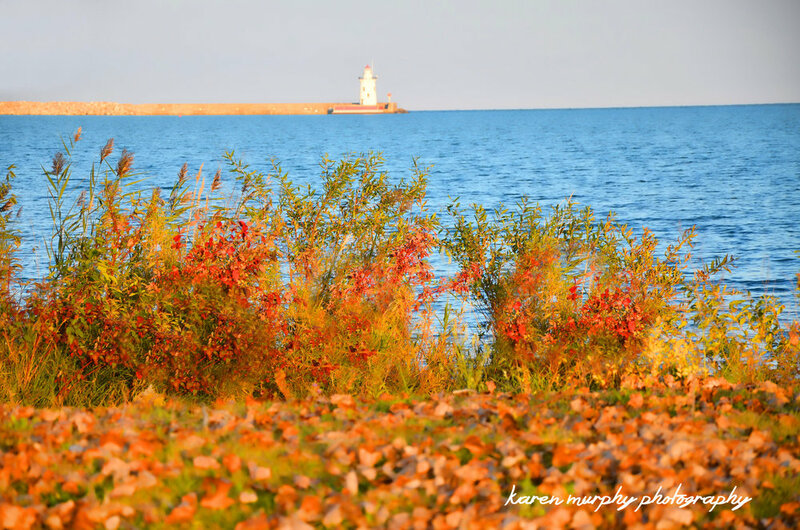 We hope you enjoyed this brief photo tour of fall in Huron County and we invite you to join us during special time of year in person! 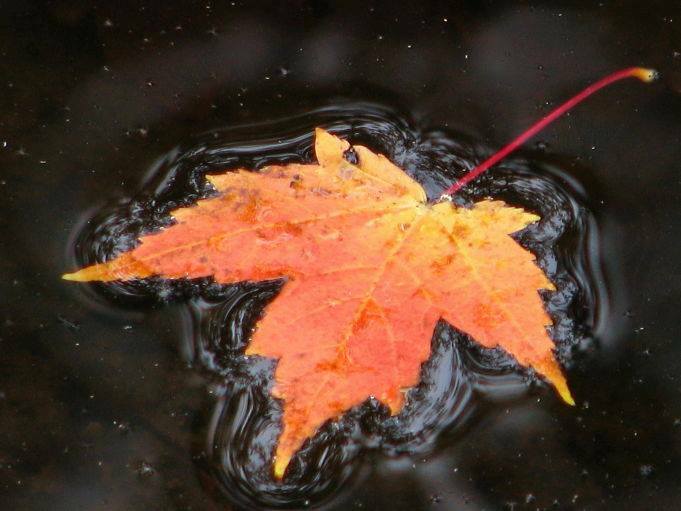 Want to experience more of fall in Huron County? 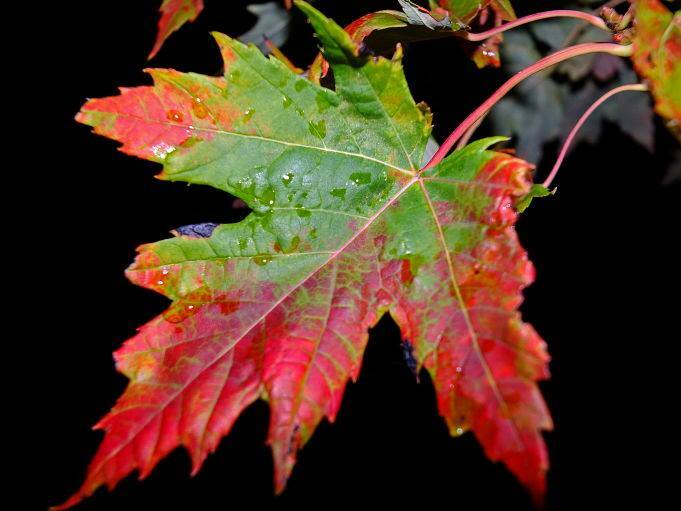 Read our blog article Fall Activities & Events in Huron County.